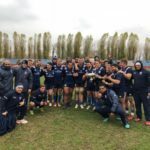 The USA won their ninth straight Test by beating Romania 31-5 in Bucharest on Saturday. 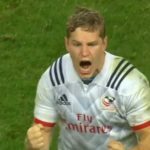 Will Hooley kicked a last-minute penalty to give the USA Eagles a 30-29 win against Samoa in San Sebastian on Saturday. 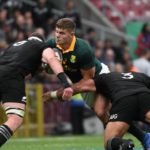 Gary Gold says the Springboks’ performance against the All Blacks at Newlands proved that their 57-0 loss in Albany was just a blip. 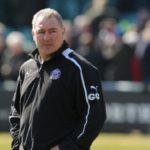 Gary Gold will become head coach of the USA Eagles at the end of the 2017-18 European season.